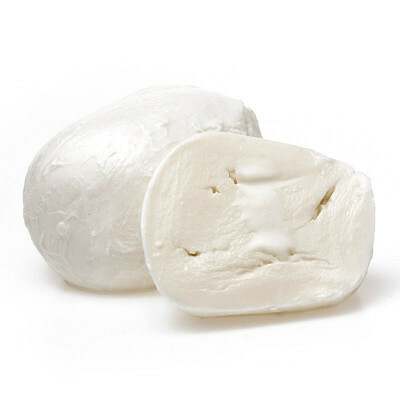 Mozzarella with a unique milky taste and texture. A winner with everyone. 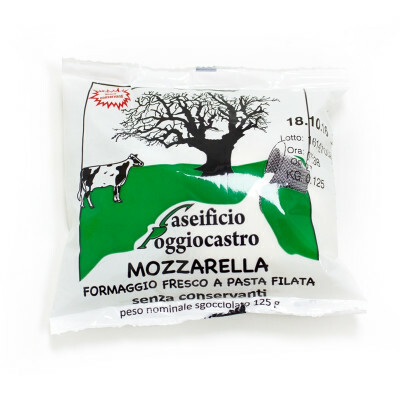 Our mozzarella is made from the finest, fresh, homemade cow's milk, which gives it a unique milky taste and texture that is incomparable to industrial versions. Made daily on the land, the mozzarella dough is soft, elastic and delicately flavoured. Best served at room temperature, fresh mozzarella is delicious just as it is, or with a bit of salt, pepper, basil, fresh marjoram or oregano - all topped off with a good extra virgin olive oil of course. Cow's milk, lactic ferments, salt. No preservatives. Cow's MILK.